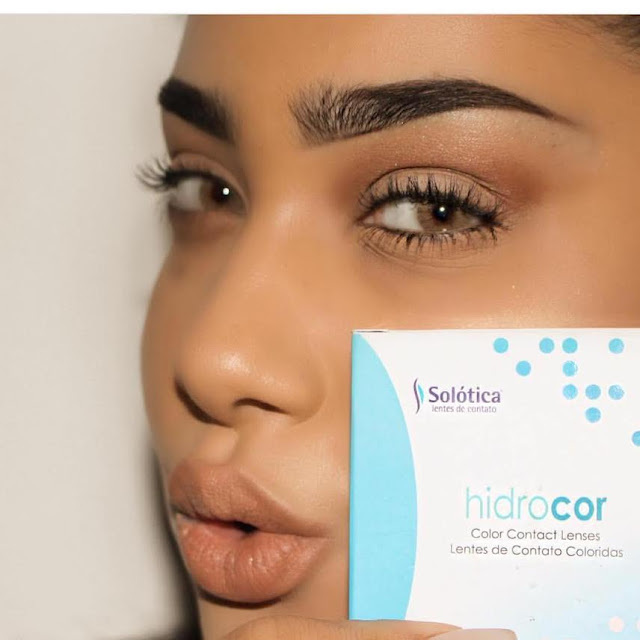 Solotica Official colored contact lenses are the newest fashion accessory! Colored contact lenses are the newest fashion accessory. Discover a beautiful new look and redefine the beauty boundaries of eye makeup. Solotica Official is a newly launched certified retailer of Solotica Brazil. Because Solotica are manufactured in Brazil and have been especially hard to order lenses from, they launched Solotica Official to give the world easy access to these beautiful lenses. Solotica Lenses are known to have the most natural looking lenses in the world. 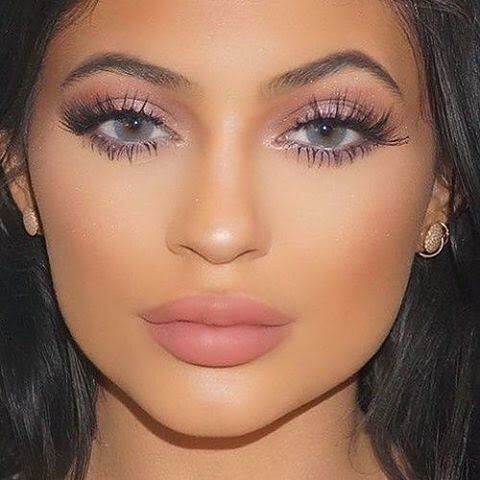 Their lenses have been spotted and are well sought after by many famous bloggers and celebrities like Kylie Jenner, Kim Kardashian, Huda Beauty and Pia Mia just to name a few. If you decide to change your appearance in an instant with little effort, then you must know what kind of contact lenses shade is suitable for you. Check your veins: if they are blue, then you are a cool skin tone and the perfect contact lenses colors for you are ice blue, violet or plum. 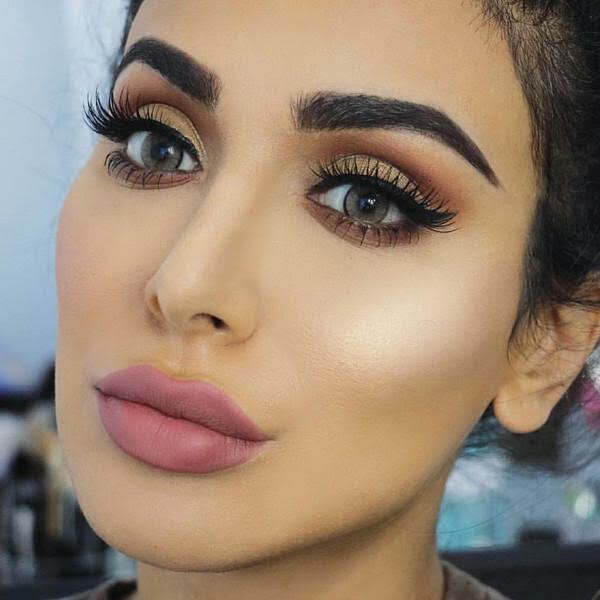 If your veins are green, you have warm skin tone and the contacts that look best on you include colors like light brown, hazel, honey and green. Be a fashionista and try a pair of colored contact lenses today! Visit Solotica, choose your pair of contacts and have free shipping worldwide if you subscribe to the newsletter! 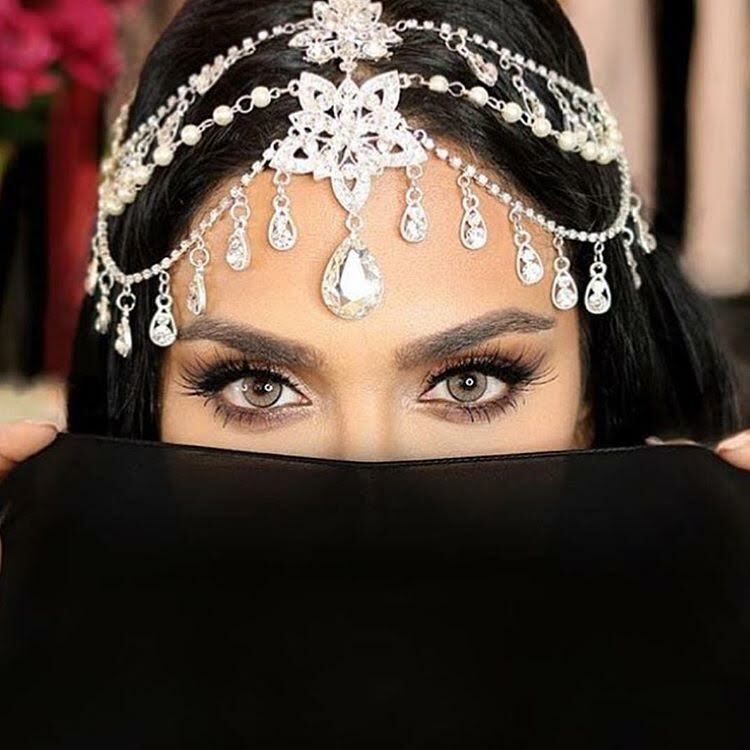 This luxury contact lens brand is so unique and gaining so much popularity due to its ability to create realistic natural looking eyes. Even transforming dark brown eyes to bright light eyes. No wonder they have been loved and worn by so many celebrities.